The Middle East is the birthplace of Christianity and the home to a number of Eastern Churches with millions of followers. 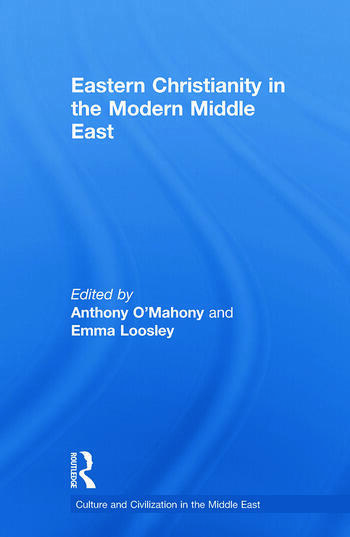 This book provides a comprehensive survey of the various denominations in the modern Middle East and will be of interest to a wide variety of scholars and students studying theology, history and politics. Anthony O’Mahony is Director of the Centre for Christianity and Interreligious Dialogue at Heythrop College, University of London. Emma Loosely is a lecturer and PhD supervisor in the Department of Art History and Archaeology at the University of Manchester.